100% SATISFACTION GUARANTEED! 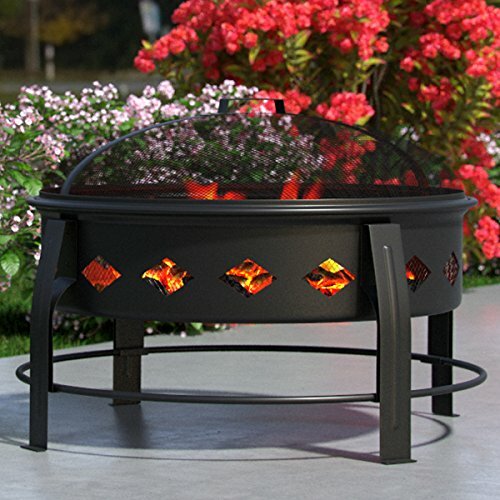 Regal Flame produces quality fireplaces, fire pits, gas logs, firewood racks, covers, accessories and more, at affordable prices and is dedicated to address any product/service issues and is committed to delivering a 5 star experience for all buyers. If you have any questions about this product by Regal Flame, contact us by completing and submitting the form below. If you are looking for a specif part number, please include it with your message.